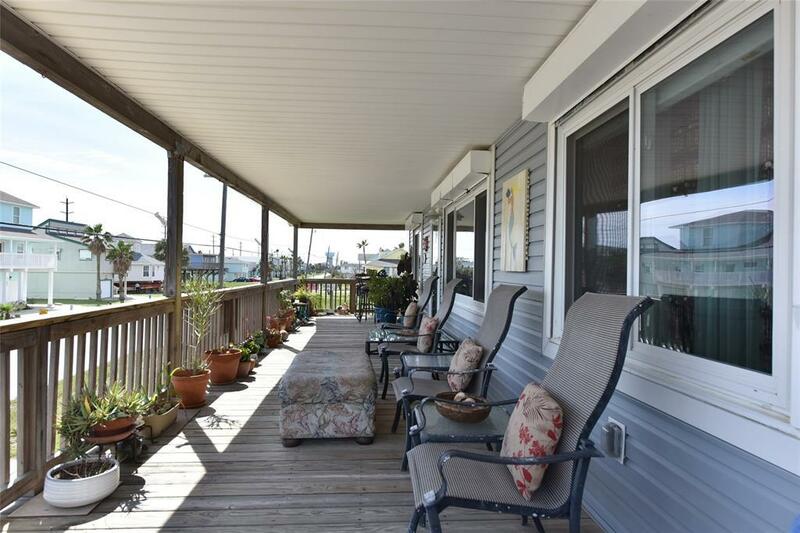 Gorgeous & rare 4 bedroom home in one of Galveston's most sought after subdivisions, Sea Isle. 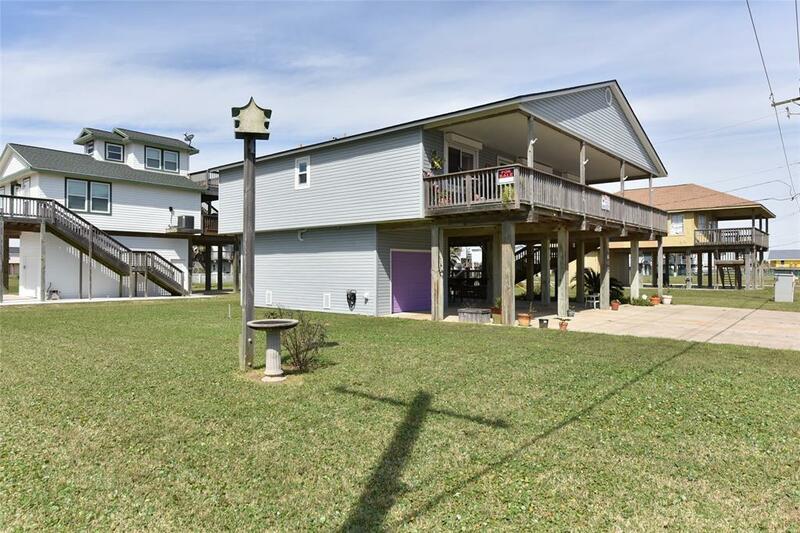 This open, meticulously well maintained, light & bright open floorplan offers fresh interior paint, washer/dryer & frig, high ceilings & views of the gulf from the spacious front deck. Some of the many updates include roof, siding, 5' easy step stairway, low maintenance high quality vinyl "wood look" flooring throughout (NO CARPET) & Category 4 hurricane proof Windstorm approved windows with WPI-8 certification all in 2015. Both inside & outside HVAC replaced 2017 so very energy efficient & garage door & garage door opener replaced 2018. 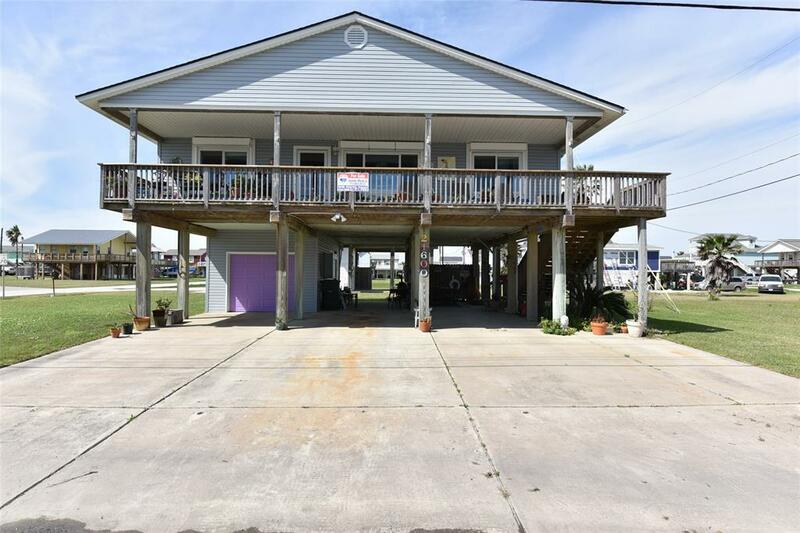 Located just a few minutes from the beach & on oversized lot w/ plenty of driveway for parking & tons of cov area below for entertaining w/ a built in bar area. 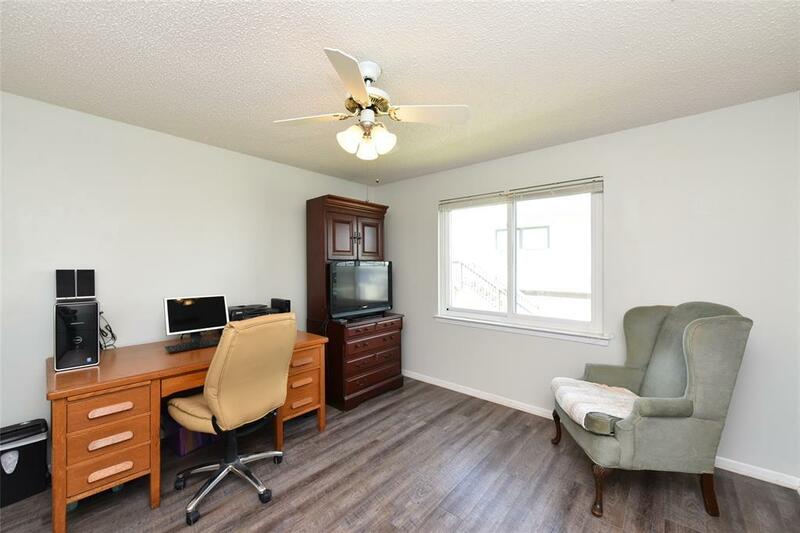 Neighborhood amenities include pool, tennis, private fishing pier, boat ramp w/ parking, Milton Pines Park & Pavilion, fire station & marina featuring fully stocked store, restaurant & bait camp.